Hope Students exists to partner with parents to help students know and love Jesus Christ. 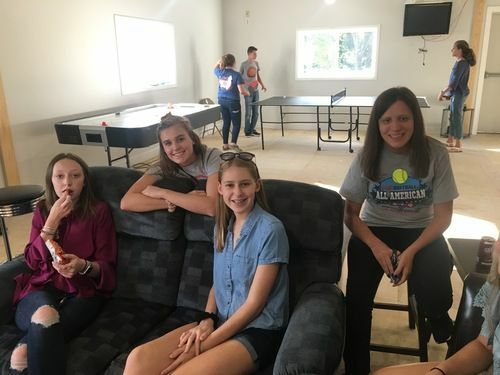 Each week give students an opportunity to experience community with other students in a fun, engaging environment where they are taught God’s Word and the importance of living life for His glory. It’s our desire to see our students grow in relationship with God, their parents and one another — and to see them live out their faith in Jesus in a way that impacts the world around them. This happens through small groups, activities, camp, retreats, serving opportunities and large group worship experiences. As a parent we hope you will realize the importance of student ministry and as a student we hope you will have a genuine desire to know Jesus more by being a part of Hope Students. 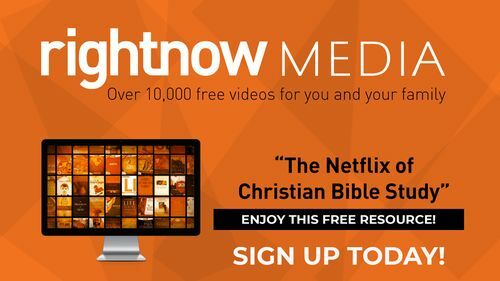 Sign up for this amazing resource and download the app on your smart phone so that you can experience growing your faith through teen specific video series.